The Mozilla Firefox web browser now blocks Flash by default. And when I say “blocks,” I don’t mean it asks you nicely if you’d really like to use Flash. I don’t mean it automatically pauses Flash videos like Google Chrome. I mean Mozilla has decided that Flash is going down. It’s probably worth noting that yesterday, Mozilla’s Facebook’s chief security officer publicly asked Adobe to kill off Flash once and for all. Why such a hard-on for Flash? Why now? 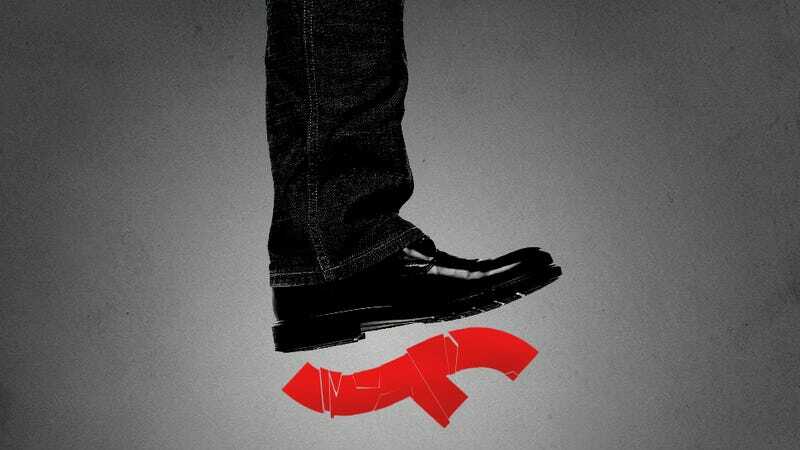 Well, it could be that the world just rediscovered just how prone Flash is to nasty, nasty vulnerabilities. When the Hacking Team—an Italian security company that sold intrusive spy tools—got hacked, one of those tools got out into the wild. A nasty hole in Flash that Adobe has yet to patch. And in fact, Mozilla’s Mark Schmidt says that once the “publicly known vulnerabilities” are fixed, Firefox will stop actively blocking Flash. So what about the bigger picture? Why ask to get rid of Flash once and for all? Maybe because there’s finally enough popular support to stomp the battery draining, ad-spewing, vulnerability prone, practically irrelevant exploit-filled software. Update: Adobe has already released a newer version of Flash, 18.0.0.209, which Firefox doesn’t block by default. You’ll want to manually download it. Correction: We originally wrote that Alex Stamos was the CSO at Mozilla. He’s the CSO at Facebook, which means he’s definitely part of the important consensus about Flash, but not part of Mozilla’s interest in taking Flash down. Contact the author at sean.hollister@gizmodo.com.